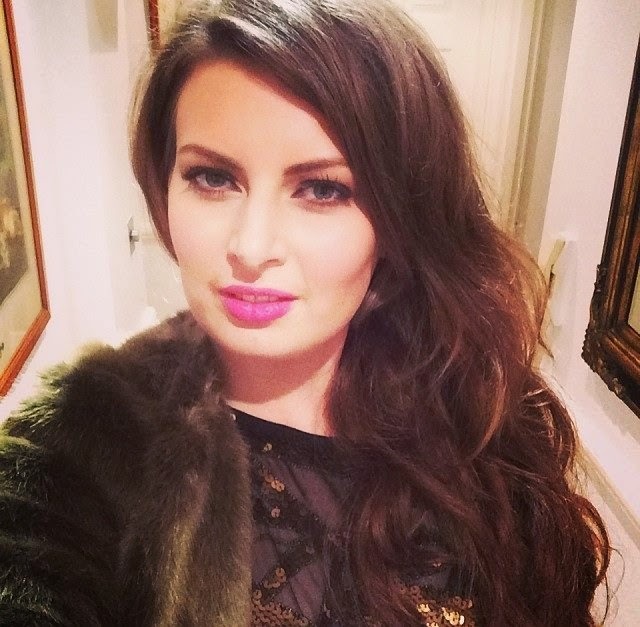 Clinique is launching their new Chubby Stick Moisturizing Lip Colour Balm next month. The new product has a moisturising formula that uses a blend of shea butter, mango seed butter and jojoba seed oil to help protect lips with lasting moisturisation. Packaged in a shade-matched crayon-esque carrier, the balm-like formula provides stay-true colour and buildable coverage. It will be available in eight shades: Chunky Cherry, Richer Raisin, Super Strawberry, Whole Lotta Honey, Woppin’ Watermelon, Fuller Fig, Graped-up and Mega Melon. 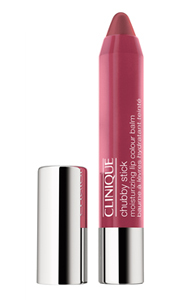 The new Chubby Stick Moisturizing Lip Colour Balm will be on Clinique counters nationwide from 15 April priced at £13.50 for 1.5ml. sounds awesome! I love such crayon like make-up.